Update: If you have trouble running launcher in Windows 7, download miniZ GUI for Windows 7 available @ Download page. There will be a fix for the next miniZ version (should be out next week). 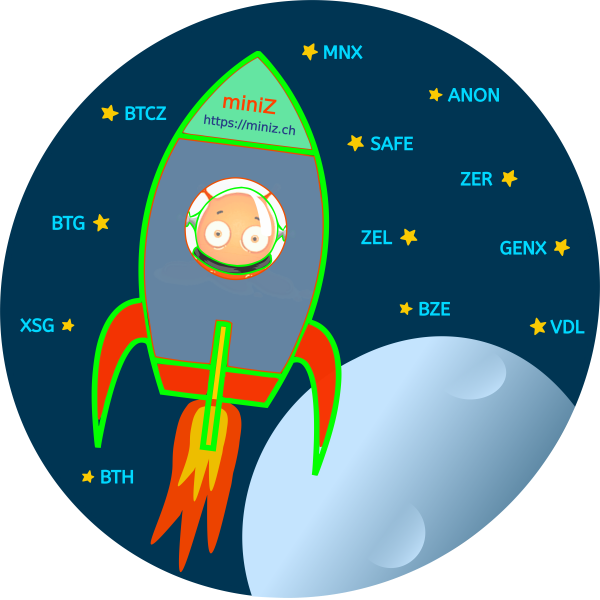 we added a miniZ GUI to our Download page for Windows 7. Add the gui .exe file to the same folder where you have miniZ miner. It should work fine, otherwise let us know.